CATO1718/035 Glory Days a Cricket Australia Travel Office endorsed travel operator for the 2017-18 Magellan Ashes Series. Glory Days have been to all cities and stadiums and delighted to offer packages that will meet your requirements – we have great experience and our site visits give us in depth knowledge to assist you..
We appreciate you have choices with companies to use but we’d be delighted to discuss with you the best options – not just offer you a solution that works for us! Glory Days have been an Official Licensed Travel Operator for the Ashes Series in Australia for the last 12 years and we are delighted to be appointed again for the 2017-18 Magellan Ashes Series. Our experience has led to over 1500 clients following England during these amazing series. This means we have had over 7500 days cricket watched by our clients! There is nothing like sitting in the MCG with 100,000 other fans or wandering around the Adelaide or Perth Ovals with the sun beating down and the crowds in a Cricket frenzy. Join us in 2017/18 to sample this for yourselves! 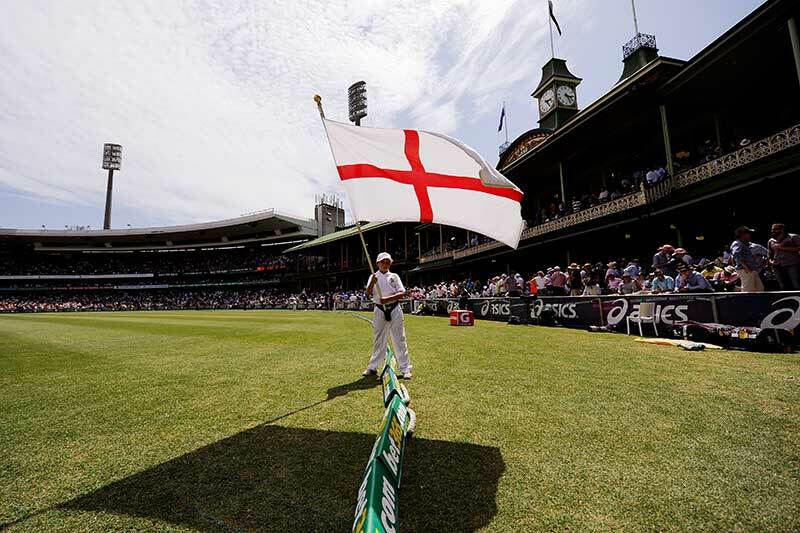 The Ashes Series is the world’s greatest test cricket series and draws huge crowds and massive media interest! As a cricket fan it’s a must see – be part of it with Glory Days! 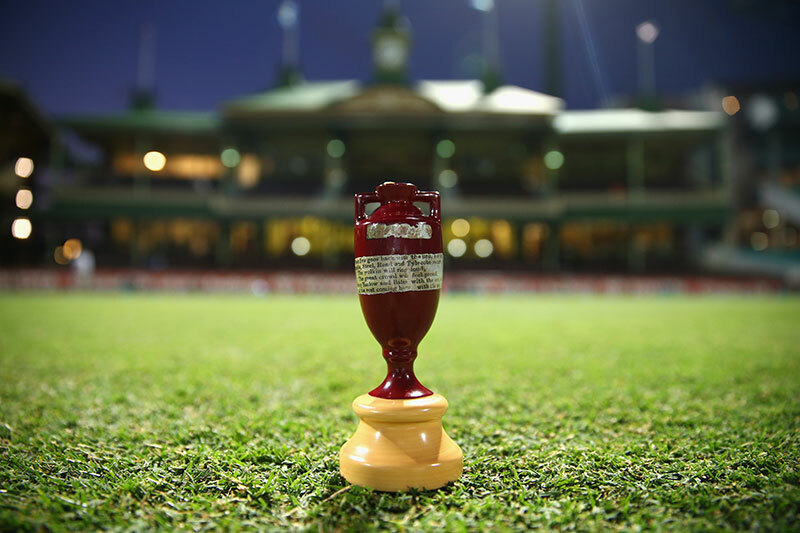 Not only is the Ashes Series the pinnacle for the players, it’s the ultimate experience for the fans who make the pilgrimage every four years to support their team in the world’s greatest series at the other side of the world! We will create an independent travel package to meet your requirements – whether it just be Official Match Tickets and accommodation at one of the tests or a full itinerary for the whole 2017-18 Magellan Ashes Series we can assist. 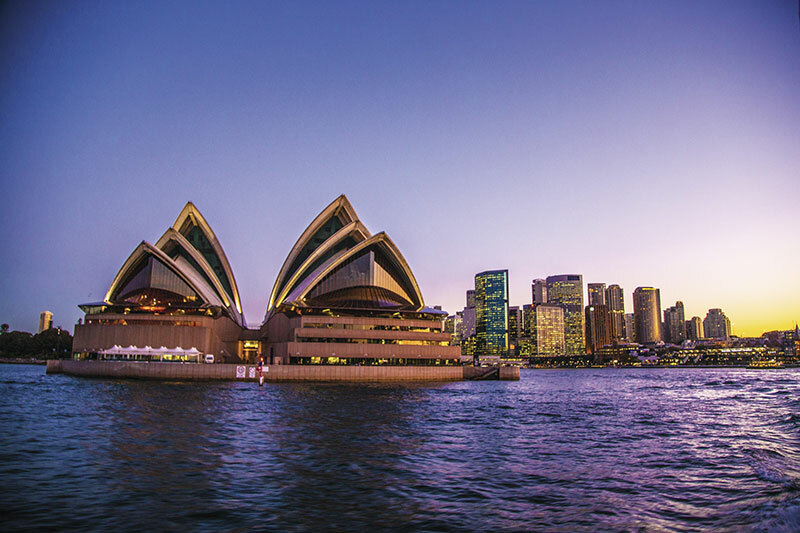 We provide on the ground support and 24-hour assistance, but these packages are designed for the independent traveller and not as an escorted tour. Glory Days have been providing packages for the Ashes since 2006 and undertaken site visits in November 2016, allowing us to use our in depth knowledge to assist you. Don’t just watch the Magellan 2017-18 Ashes Series – be part of it! The 2017-18 Magellan Ashes Series may well be the focus for your journey but we aim to make it a trip of a lifetime and can offer a variety of optional Australia excursions and experiences to add on. All the Cities involved have world-class natural and visitor attractions that will enhance your experience at the event. Once you book we will keep you in touch with opportunities to enhance your 2017-18 Magellan Ashes Series experience!! “For those of you who make the long journey, the cities and grounds are very welcoming and from previous experiences your efforts will certainly be appreciated by the team! I’ve been lucky enough to travel to all the cities and grounds and so we can give personal advice on any requirements to make sure we meet your expectations. We are not a set group programme but will offer certain social and attraction experiences that you can join if you would like to but no issues if you are after a more independent experience. We may not be the biggest company but we have superb knowledge of the travel and cricket and would be delighted to assist. I’ve experienced England wins and losses in Australia and as a huge cricket fan it’s an experience I’ll never forget and I’m looking forward to another epic series in 2017/18.